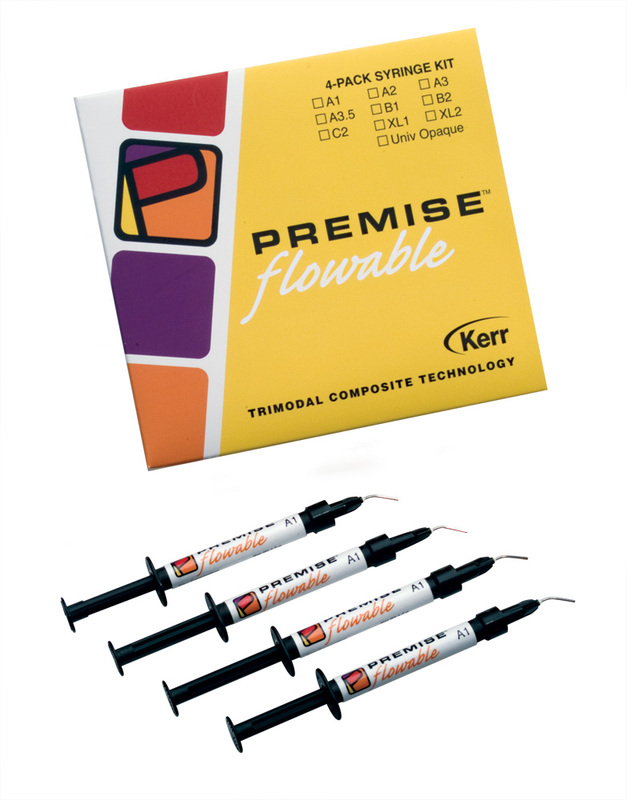 Premise Flowable features ultra-low shrinkage, minimizing stress, sensitivity, and microleakage. Because its highly radiopaque nature, Premise Flowable is easily detectable on an x-ray. 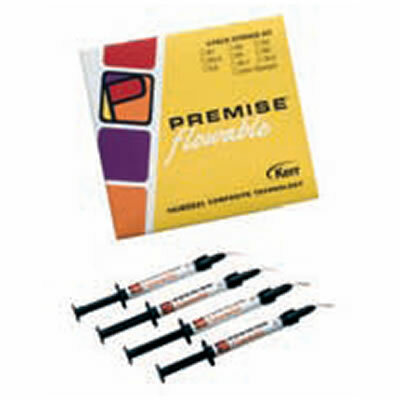 In addition, Premise Flowable offers exceptional polishability and wear resistance. Has This Resin Cement System Resolved the Color Instability Problem?